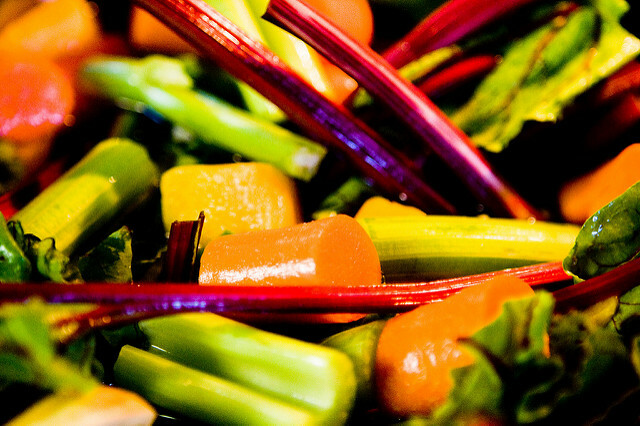 Most everyone agrees that we should all eat our veggies and a balanced diet for optimal health. What steps can and will you take to increase the quality and quantity of your rest and rejuvenation strategies to enhance your health and overall well-being? This entry was posted in Rest and tagged Barry Demp, Demp Coaching, relaxation, rest, The Quotable Coach by Barry. Bookmark the permalink.